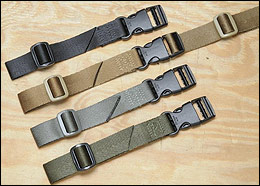 The TAREINCO ECO/V2P Sling (Variable 2-Point) is the most economical, high quality 2-point adjustable sling. 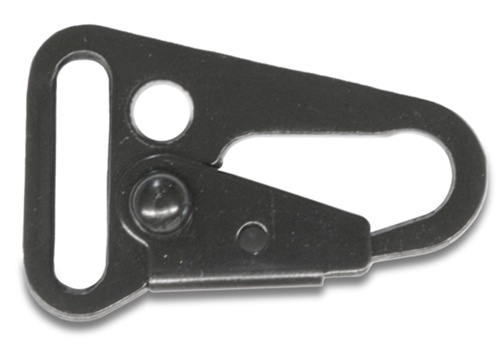 You can customize your attachments based on preference and weapon type. 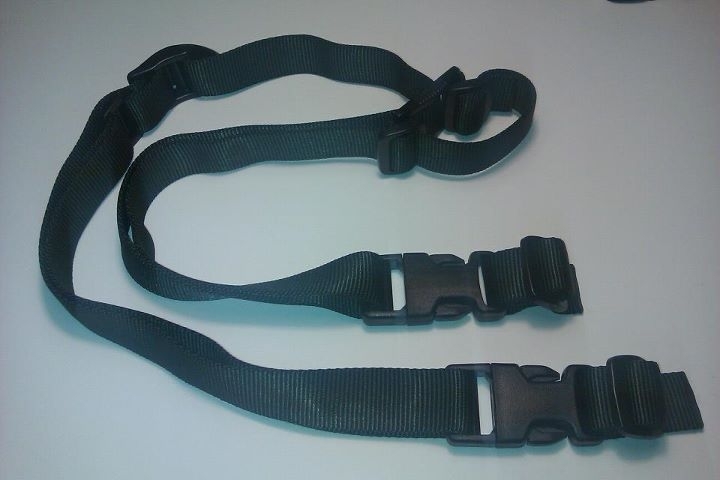 Wide Padded 2 point Sling - added comfort for heavier firearms. 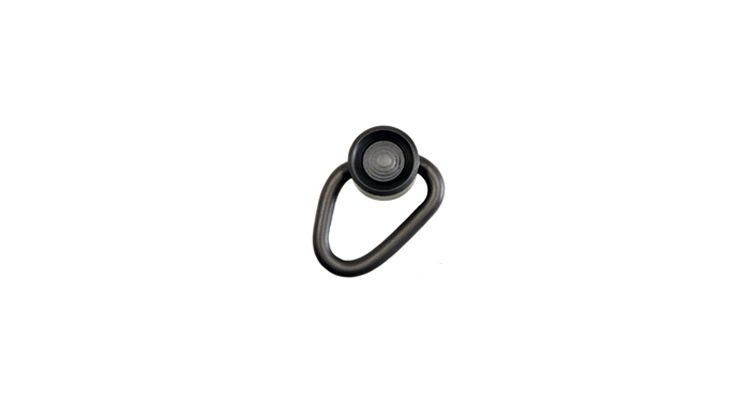 The Viking Tactics, Inc. 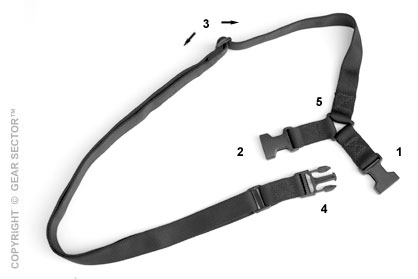 Wide (padded) Sling was developed after listening to feedback from Customers. 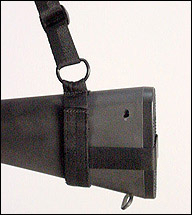 Quick Adjustment two point Sling. Click Pic for Full Description. 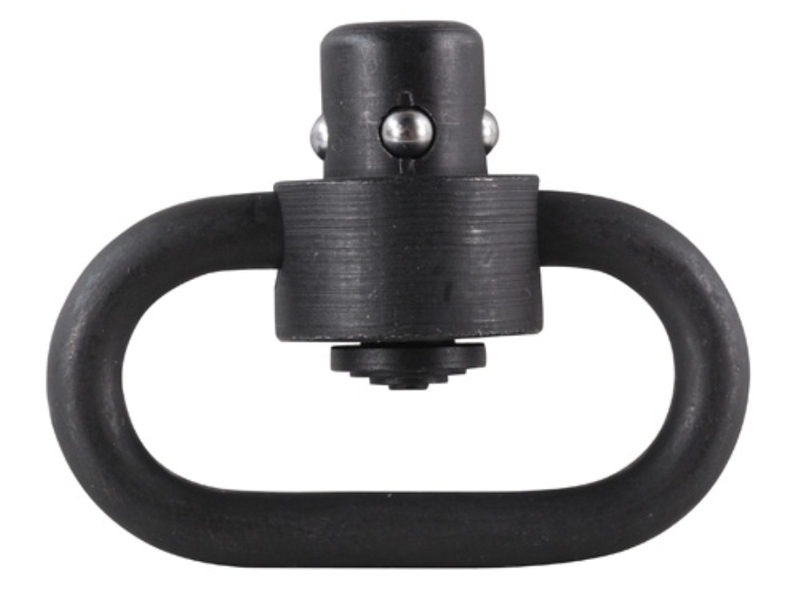 Another attachment option for the VTAC sling line is the Viking Tactics Quick Release Extension. 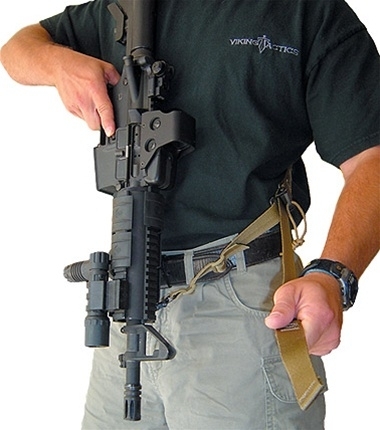 Allows the release of the sling at one point when attached to weapon.